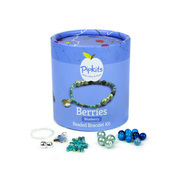 Inspired by natures own juicy berries, our Berries Pipkits are fruity and fun. 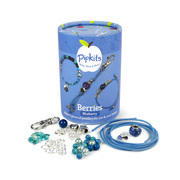 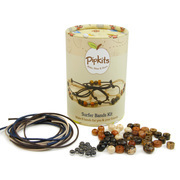 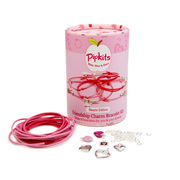 Included in this range are a Beaded Bracelet Kit, a Friendship Bracelet Kit and a Bag Charm Kit. 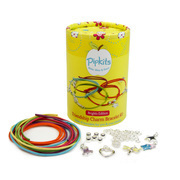 Included is a full colour instruction booklet with photographs.